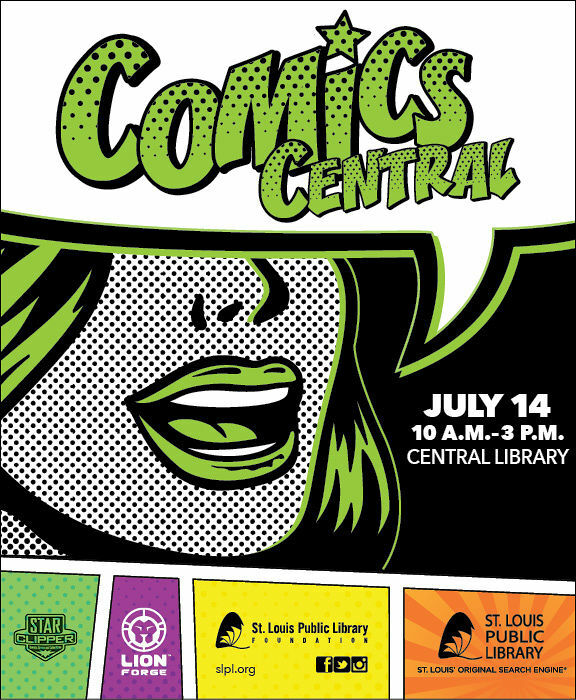 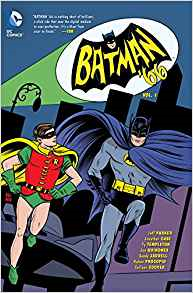 St. Louis Public Library presents the 4th Annual Comics Central on July 14 from 10 a.m.- 3 p.m. at Central Library, 1301 Olive Street. 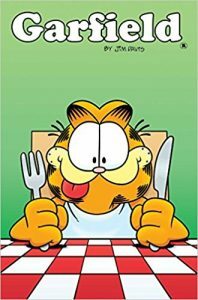 The day is free and open to all ages with lots of events. 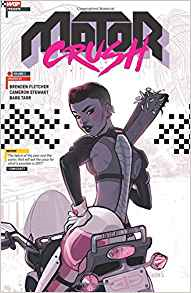 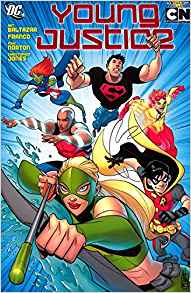 Hoopla offers comics for all ages to download.